My name is Davide Cavaliere, I am an Italian Electrical Engineer living and working in Japan since March 2011. I was born in Verona in 1987. 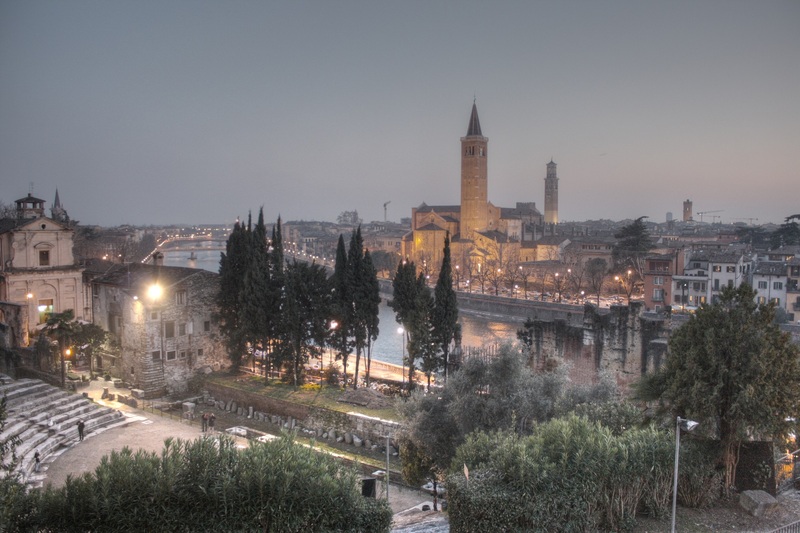 Verona is a city located in the north side of Italy, and it is famous mainly for Romeo and Juliet of Shakespeare, but also for the Arena, a roman amphitheater now used for opera and concerts. The picture below shows my favorite place in Verona: this is the Roman Theater located close to the center of the city.